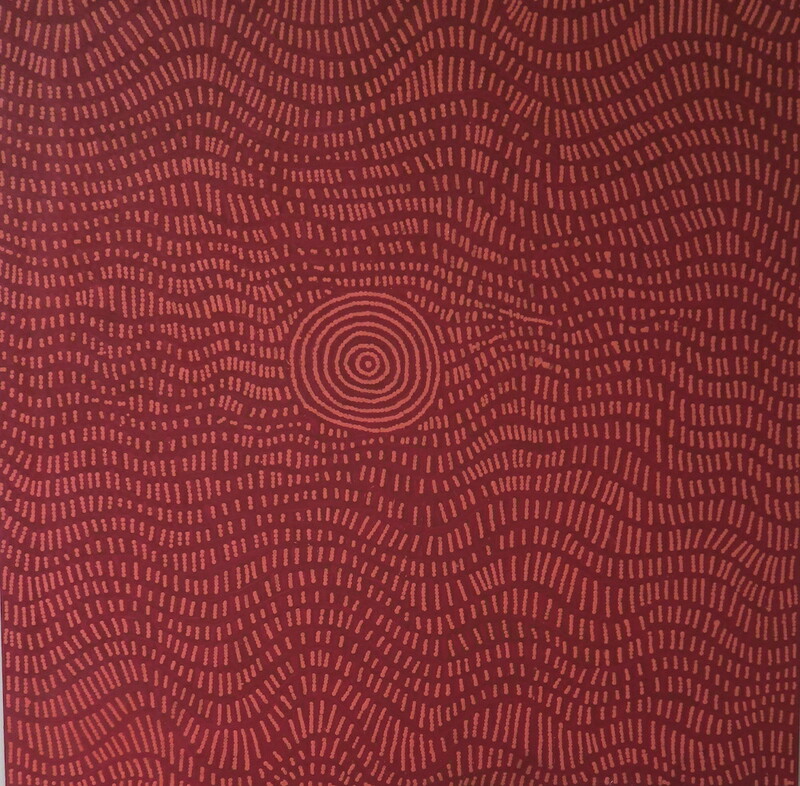 Doreen Reid Nakamarra began painting for Papunya Tula Artists in 1999 and since then her work has been exhibited in numerous exhibitions both within Australia and internationally. In 2007, her work was included in Culture Warriors at the National Gallery of Australia, which toured to the nationâ€™s major public institutions before travelling to the Katzen Arts Centre in Washington in 2009. In 2008, she was the recipient of the General Painting Award at the 25th National Aboriginal & Torres Straight Islander Art Awards. Her work is included in major public and private collections including the National Gallery of Australia and the National Gallery of Victoria. Doreen lived and painted at Kiwirrkura before she passed away in 2009.